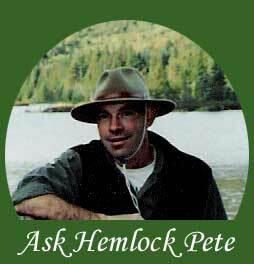 If you are serious about purchasing a canoe or kayak you owe it to yourself to check out Hemlock Pete's Canoes and Kayaks where quality and service are more than a slogan, It's a way of life!! It was the spring of 1990 when Hemlock Pete's officially opened for business. From day one, the business has flourished and I have not had time to worry about looking back. I attribute the success to a very simple philosophy: quality, service and reasonable prices. When your business is your hobby, this philosophy becomes a simple task. I have been exposed to paddling all my life in a variety of ways, from marathon racing to wilderness camping. When you have been doing it as long as I have, it is inevitable that you will learn something. When I started the business I had several goals in mind. Number One was to have fun, and so far I have been successful at this. Number Two was to raise money for my children's education????? Number Three, as mentioned above, sell quality. I made a pledge to sell only boats and accessories that I would use myself. Being a demanding person all around, this sets some stiff criteria for my merchandise to meet. I stand fully behind all of the products I sell. If you ever buy a product from me that you are unhappy with, I will do my absoulute best to make it right, PERIOD! In my opinion, nothing can beat a quality product, although service runs a close second. For me, this is the most enjoyable part of the business. I love nothing better then getting out on the water with someone to demonstrate a particular hull design or to teach them how to paddle. I promote a paddle before you buy philosophy. In fact most times I insist on it. If you are not completely satisfied with your purchase then I have failed to do my job correctly. 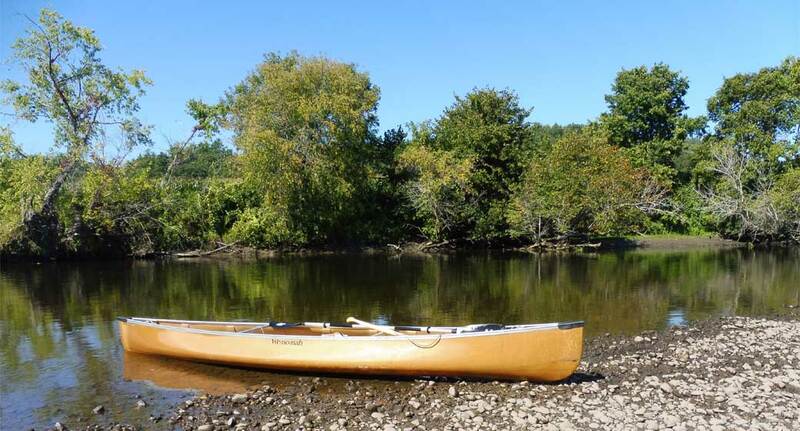 When you buy a canoe or kayak from Hemlock Pete's you are getting what you deserve, a quality product, at a reasonable price, and whatever service is required to satisfy your needs. I am not a salesman, I am a paddler and my goal is to turn you into one as well! Welcome Paddlers! Whether you are a beginner, intermediate, or expert paddler, Hemlock Pete's Ultralight Canoes and Kayaks can help you chose the right equipment so you are ready to achieve your goals - be they for quiet water, rapids, racing, day trips, or camping. We specialize in ultralight solutions and offer expertise in canoes, kayaks, and Hornbeck boats, and all the related equipment. 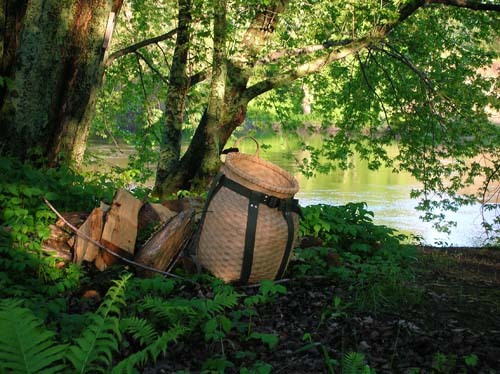 Our favorites are Wenonah canoes and Hornbeck boats. 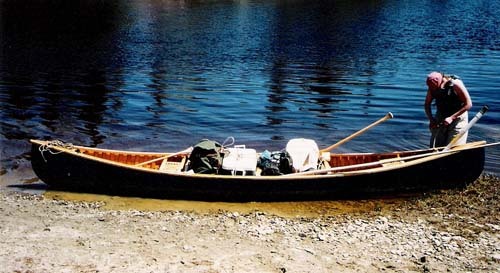 Although we also work with traditional-material boats, we like to get folks set up with lightweight canoes and kayaks so you can dedicate your time to the joy of being out on the lakes and rivers instead of struggling to move your boat between car and water. Scott Edwards, "Hemlock Pete" himself, offers you decades of paddling expertise. He is friendly, down-to-earth, and provides superior customer service. You won't find a better, or more pleasant, deal elsewhere. © 2000- Hemlock Pete's Ultralight Canoes and Kayaks. Unauthorized distribution or rebroduction prohibited. All other copyrights and trademarks are property of their respective companies.